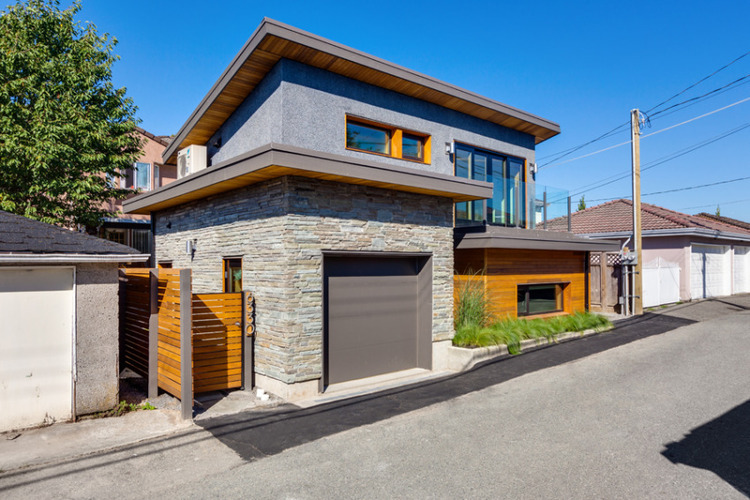 A laneway house is a smaller, detached home located where the garage would normally go on a single-family lot. 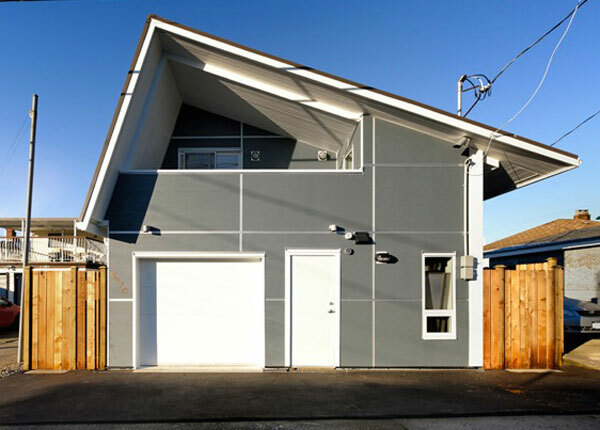 Laneway houses contribute to the overall sustainability of the city. They give people more opportunities to live close to where they work, shop, and play, and they make the city's urban lanes more green, liveable, and safe. Laneway housing also contributes to the amount of affordable rental housing available in the city. 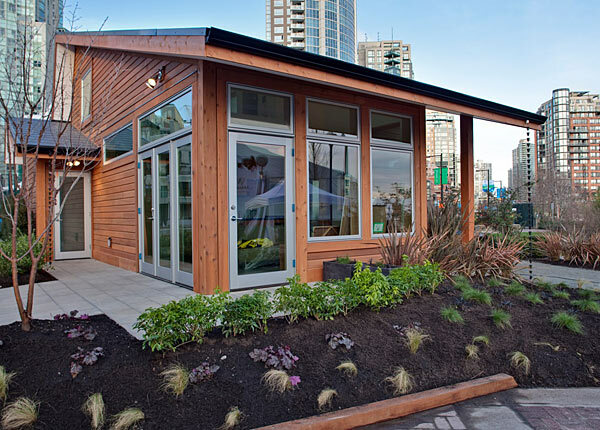 You can build a laneway house on any lot 32 feet or wider in any RS single family zone. Laneway housing plays an important role in achieving Council’s priorities to increase the supply of rental housing options across the city.